This unique space is complete with stained concrete floors, chameleon event chairs, and a wide open layout. 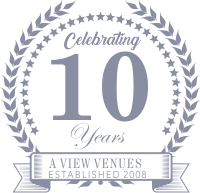 A View on State is the latest location we’ve added to our venue family and was designed specifically for weddings and events of all sizes and styles. From the impeccably stained concrete floors ideal for dancing the night away to the comfortable and custom built Chameleon chairs, the touch of industrialism in this sophisticated venue will set the scene for your special day to be nothing short of spectacular. No matter the season, A View on State is ready to assist with creating your gorgeous wedding. 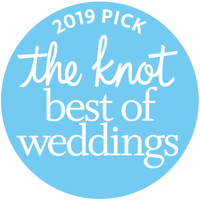 Having established a tradition of excellence and personalized service for all of our couples, we are prepared to give you an experience only experts in the wedding industry can provide. Looking for something more intimate and rustic, or modern and contemporary? 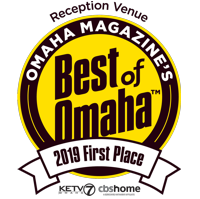 Check out our other 2 locations – A View in Fontenelle Hills and A View West.